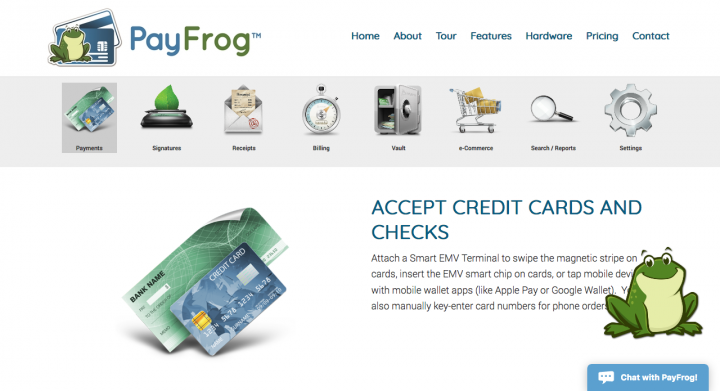 Joe and his firm have been in the payment processing business for several years, helping small and mid-sized companies accept credit card payments online and at location. As a certified representative of PayJunction, a global brand, he needed a professional website to reach new clients. 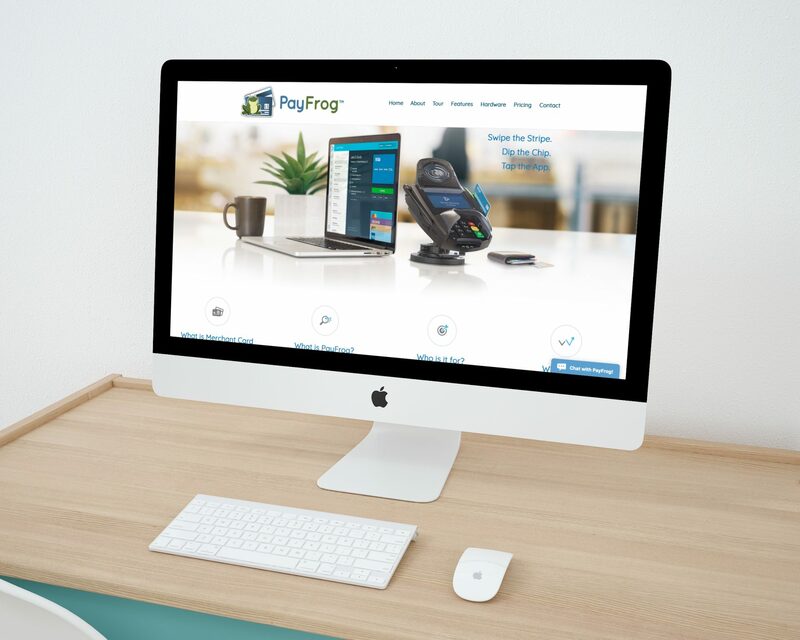 PayFrog was representing a large financial corporation, so Joe knew that their new website had to have the same quality as the products they offered. SparkFlow started with a clean white background and a lot of white space to communicate modern and professional. We used a blue and grey color scheme which helps to invoke feelings of trust and credibility. 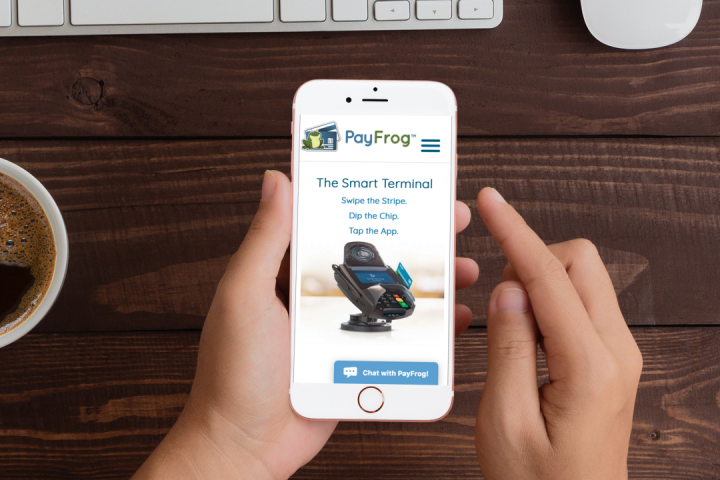 The website is fully mobile responsive so PayFrog's potential clients can easily browse on their phones. We also integrated a blog, so he is able to write articles that attract new clients. 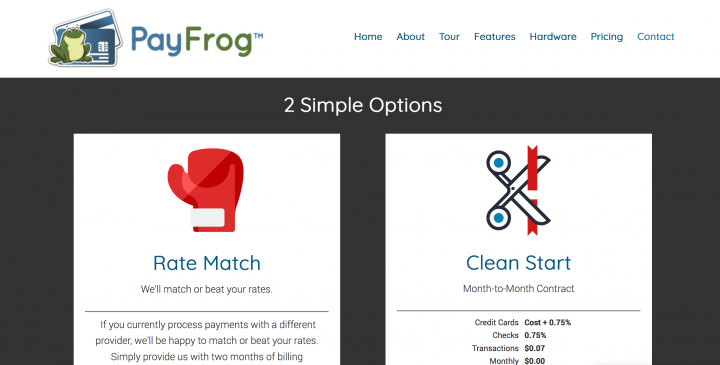 Most important, there is clear and simple pricing that leads to a contact form - important for getting new leads. Joe got a website that enables his company to attract top-tier clients to the top-level payment processing solutions they offer through PayJunction. SparkFlow is an exceptional website design and development company. They have an eye for design and a creative flare. They're great to work with on a website project as they are flexible, service oriented, and always gets the job done on budget and on time. SparkFlow was able to adopt our style and create something truly unique. It was easy to keep in touch with them all through out the process and maintain great open communication to edit the site to our satisfaction. Making revisions or changes is a breeze as we have received great ongoing support from SparkFlow even after the project was completed. They are able to take care of all the maintenance and upkeep for the site so that we don't have to. Their pricing is very reasonable and they have developed a great online tool for us to use. Our firm has used SparkFlow more than once and it is our pleasure to continue to use them in the future. If you have a personal brand or small business, a strategic website redesign could help take you to the next level. Offering a blog or services/products you can sell help to grow you income stream. Learn how a website redesign can elevate your brand.